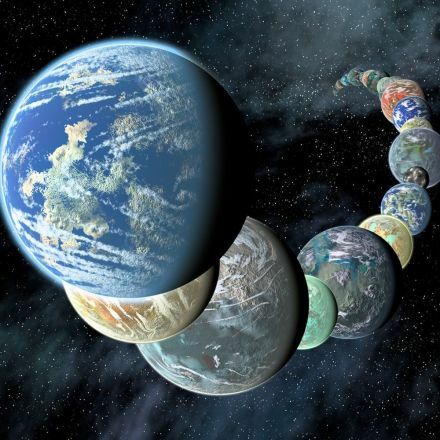 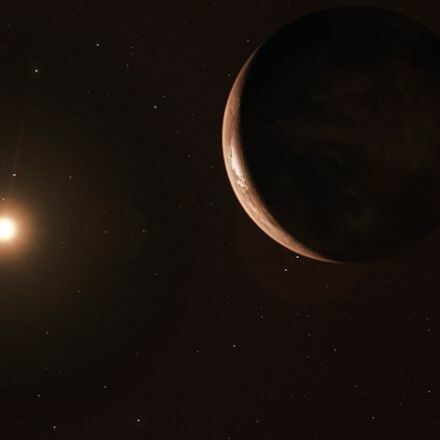 Excitement about exoplanets skyrocketed when rocky Earth-like planets were discovered orbiting in the habitable zone of some of our closest stars – until hopes for life were dashed by the high levels of radiation bombarding those worlds. 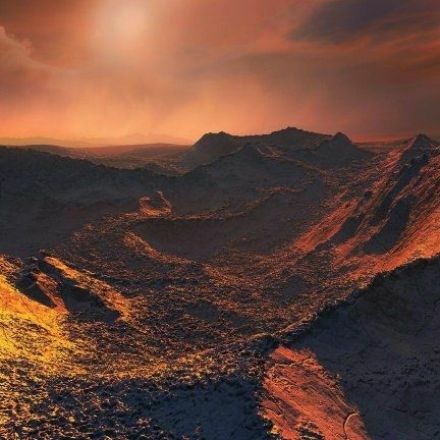 Proxima-b, only 4.24 light years away, receives 250 times more X-ray radiation than Earth and could experience deadly levels of ultraviolet radiation on its surface. 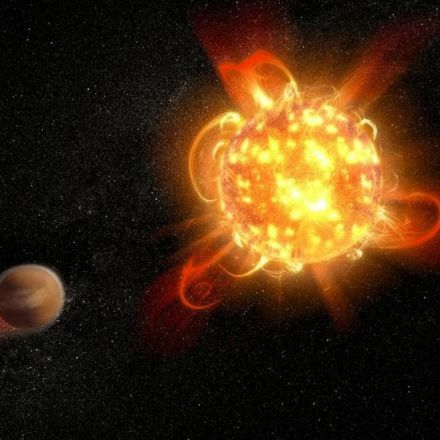 How could life survive such a bombardment? 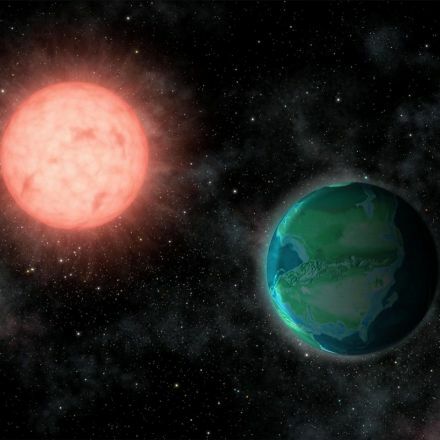 Cornell astronomers say that life already has survived this kind of fierce radiation, and they have proof: you.